Read ERPGenie articles on the SAP Blockchain. A blockchain is simply a distributed database that stores a reliable / immutable record of who owns what, and who transacts what. 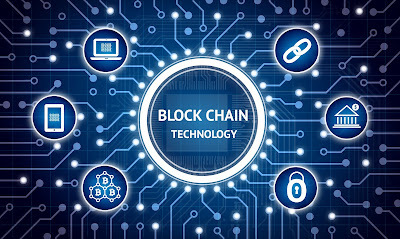 Blockchain is based on distributed ledger technology, which records data across a peer-to-peer network. Every participant can see the data and verify it using consensus algorithms. 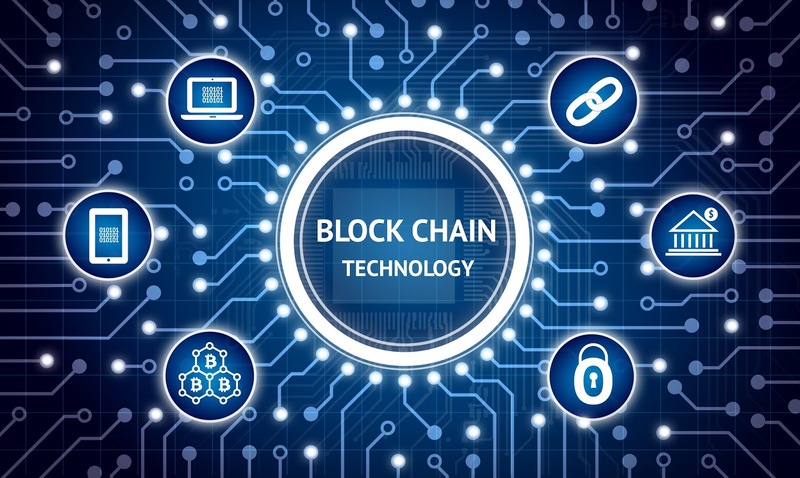 Blockchain, as the basis for "Internet of Value", can record any items of value from land titles, to shares in companies, to the laptop or smart phone in front of you... The possibilities are limitless! Smart contracts were enabled in to Blockchains by the introduction of Ethereum in 2015. This technology allowed participants to set up rules that automatically trigger actions, events, and payments once certain conditions are met. These become self-executing agreements made between several parties. For example, smart contracts have the potential to use real-world information from GPS, RFID, or IoT devices to trigger supply chain workflows, events, or actions – such as payments or asset transfers. Semi-private blockchains are run by a single company that grants access to any user who satisfies pre-established criteria. There are no discriminatory barriers to access, and in some cases these blockchains can be completely open.